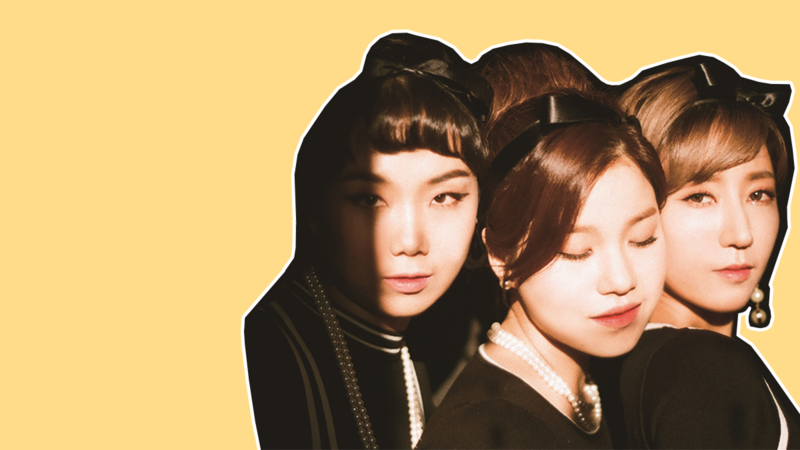 South Korea’s one and only doo-wop girl group, The Barberettes, have shared their newest album Seasons. Seasons is a compilation of the group’s three 2017 EPs, Spring, Autumn and Winter, with the inclusion of two brand new tracks: “Summer Love”, a breezy acoustic number, and “Shoo”, a sassy and seductive tune which showcases the girls’ world-renowned harmonizing skills. 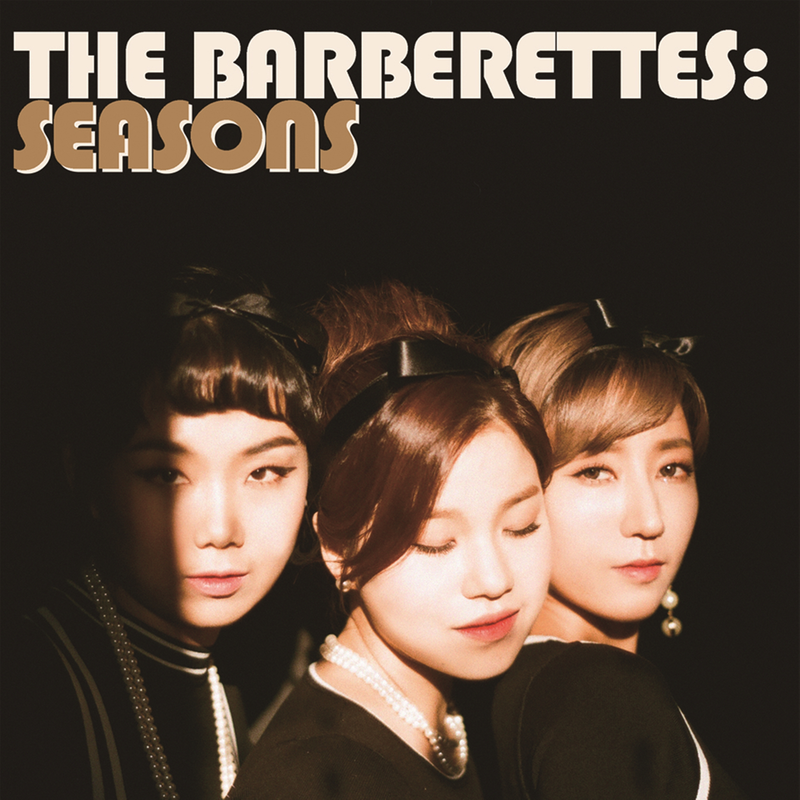 Seasons is The Barberettes‘ third collection since May 2014’s The Barberettes Volume 1. The three piece ‘time travel’ girl group spent much of 2016 and 2017 harmonizing all around the world, include France, NYC and parts of the UK. Connect with SheBOPS on Facebook, Instagram and Twitter.